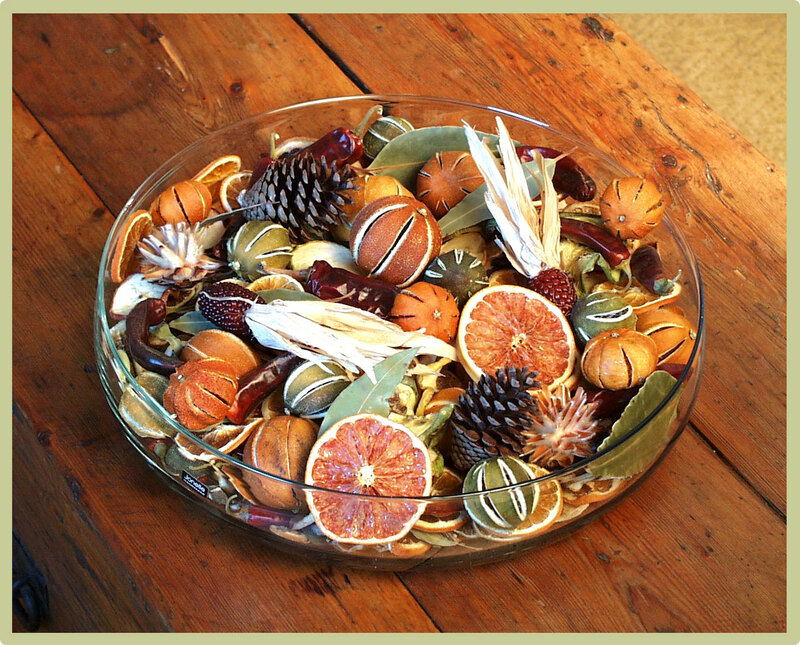 Nedsa is an importer and wholesaler of decorative dried South African fruits and vegetables. We've drawn on our lifelong contact and experience with the land and people of South Africa to find and make available the most unusual, beautiful and natural products. They represent a unique natural beauty very different from that found in North America. We sincerely hope our products can help bring home a sense of the remarkable vegetation found at the southern tip of Africa. Nedsa was founded in 1999, a company with a modest beginnings and a strong belief in the commercial and decorative potential of the unique, high-quality botanicals South Africa has to offer. We strive to build long-term relationships with our customers through a consistent supply of products and competitive pricing. Thank you for your interest in Nedsa.